Want to browse through our NIVEA Men® product range? You will find a variety of shaving products that we have developed especially for the perfect shave. Use the filter function to narrow down your search. Every man knows there can be problems with even the best shaving routine. To help protect the skin against irritation, it is important to extend the shaving process with a few nourishing steps. Here are our top shaving tips: Step 1: Start the day in a relaxed manner by allowing yourself plenty of time for shaving. Hurrying and stressing will quickly result in painful cuts. Step 2: Start by thoroughly cleansing the face. Step 3 – and only now do we get to the actual shaving part: Men who want to hit the ground running in the morning will love shaving gels that have a cooling effect. For sensitive skin, men should make sure to choose products with fragrance-neutral and non-alcoholic formulas. Give your shaving foam or shaving gel at least two minutes to soften your stubble. Hair is the hardest on the upper lip and chin – it is best to shave here last when the hair has had time to soften thoroughly. Now rinse off the stubble and foam residues with cold water. This refreshes the skin and causes the pores to contract again. Step 4: After shave and care go hand in hand. To help prevent skin irritation and spots, you should always treat your skin after shaving with an aftershave product. Products containing alcohol disinfect and prevent irritation, while cooling formulas provide an additional burst of freshness. Men with sensitive or dry skin should choose a mild, alcohol-free after-shave that moisturizes. 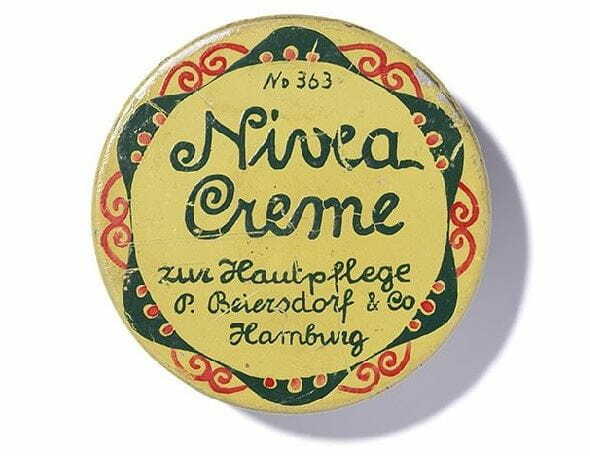 A balm that soothes irritated areas of the skin and at the same time gives the skin new energy offers double care. For some men, a wet shave isn't for them. Many men prefer a dry shave, though it's still important to soothe and disinfect the skin after shaving with a moisturizing after-shave product. And those who decide against shaving entirely and choose the current bearded trend should not, of course, omit facial care. The skin under your beard can easily become dry and flaky. You should therefore use a light facial gel that is easy to apply in spite of beard hair. When shaving the body, basically the same principles apply as for the face: to remove hair gently, it always should first be soaked with shaving foam or shaving gel. Subsequently, the freshly shaved and thus extremely sensitive areas should be treated with a mild, alcohol-free aftershave balm.